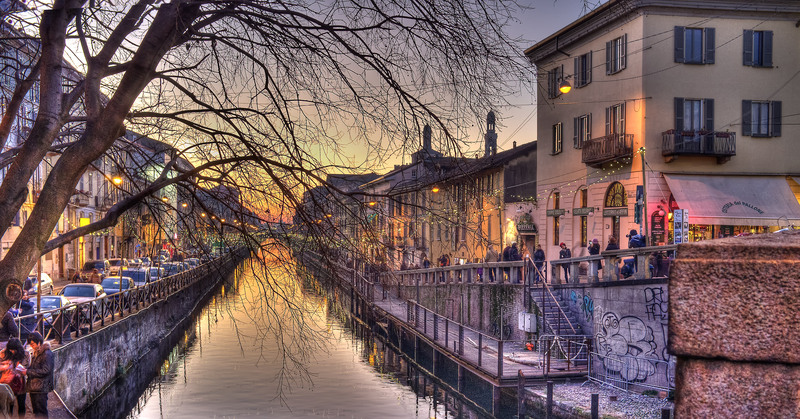 While overlooked by many Milano has plenty so see and is a joy to visit. 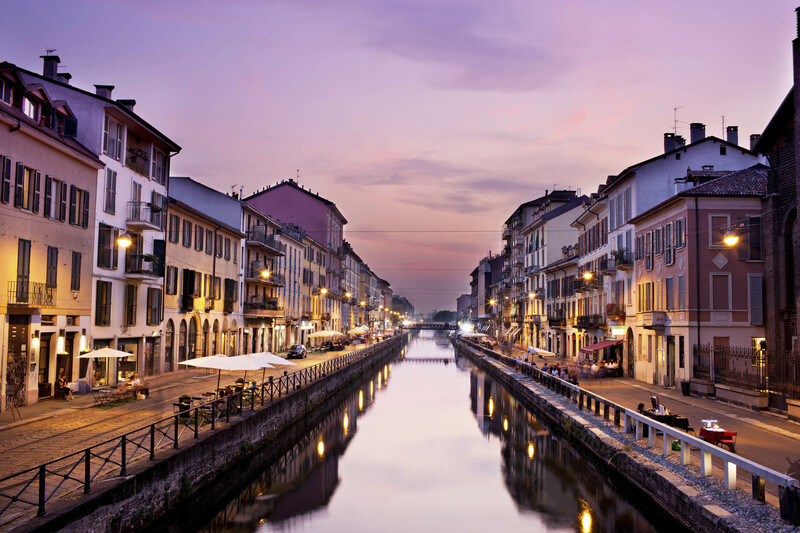 Italy’s second city and the capital of the region of Lombardy Milano is a hardworking , fashion- conscious , ‘’time is money’’ city of nearly a million and a half. 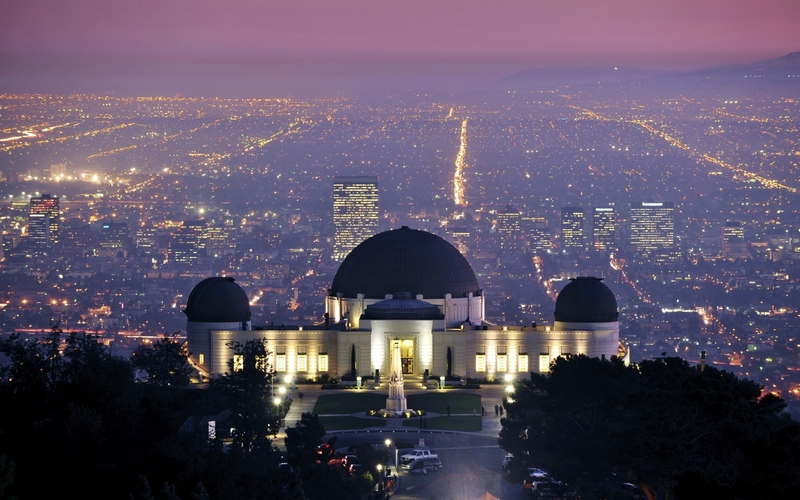 This city is a fascinating melting pot of people and history. 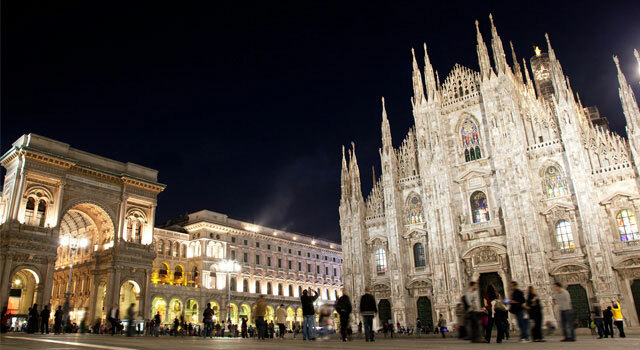 Italy recently surpassed Britain in per capita income .Milan is Italy’s industrial , banking, publishing and convention capital. 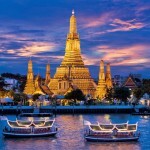 It is a international fashion center, with a refined taste. 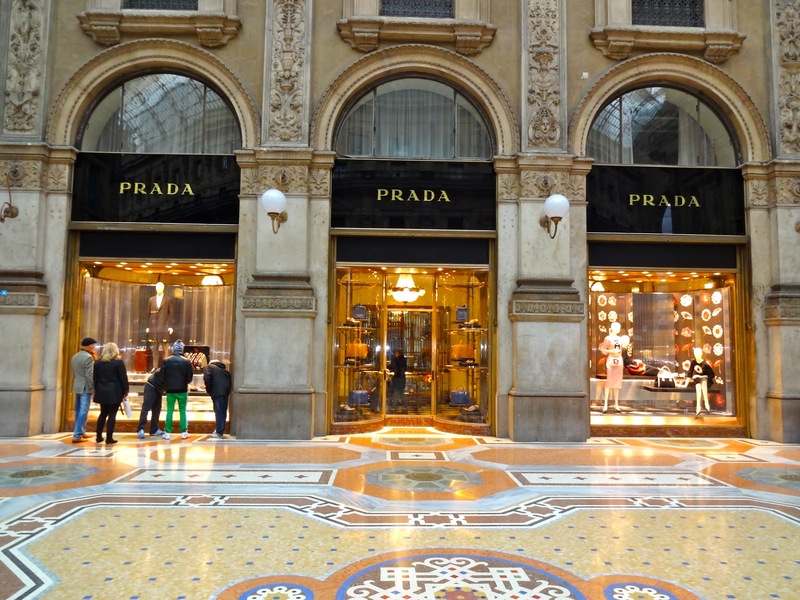 Milan is dynamic and a commercial powerhouse. 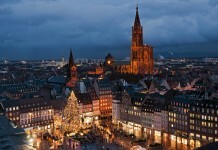 The city’s center piece is its magnificent Duomo, or cathedral the fourth- largest in Europe. 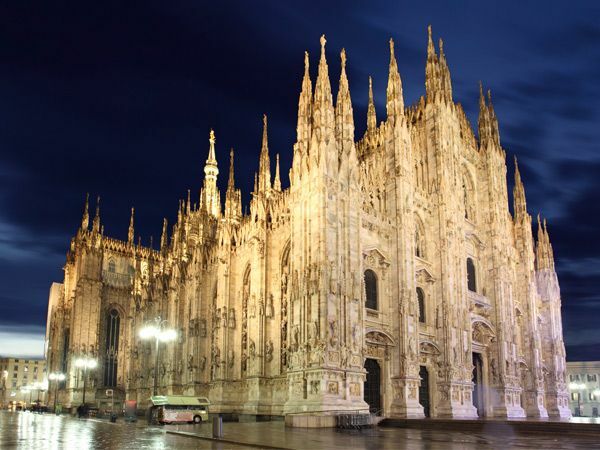 Even though the renaissance style with its domes and rounded arches conservative Milano stuck with the gothic style . The church is a good example of the flamboyant or flamelike overdone final stage of gothic. 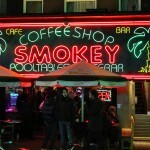 You need to go to the rooftop. Duomo square with statue of Victor Emanuel 2nd. Milan, Italy. Walking through its forest of pinnacles and statues, you enjoy great views of the church’s statuary as well as of the city. 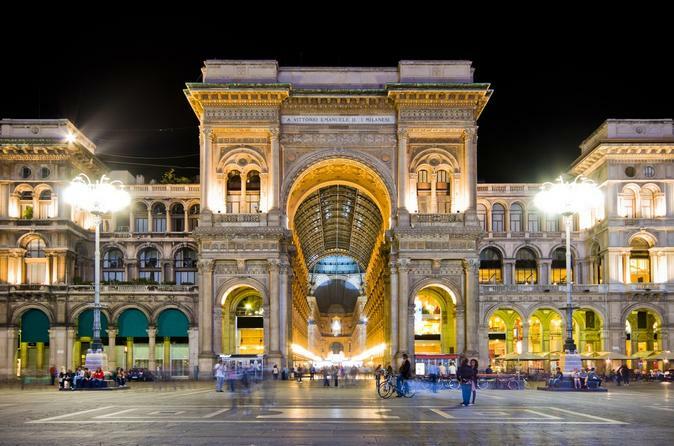 Milan’s main square is a classic European scene and a popular local gathering point. 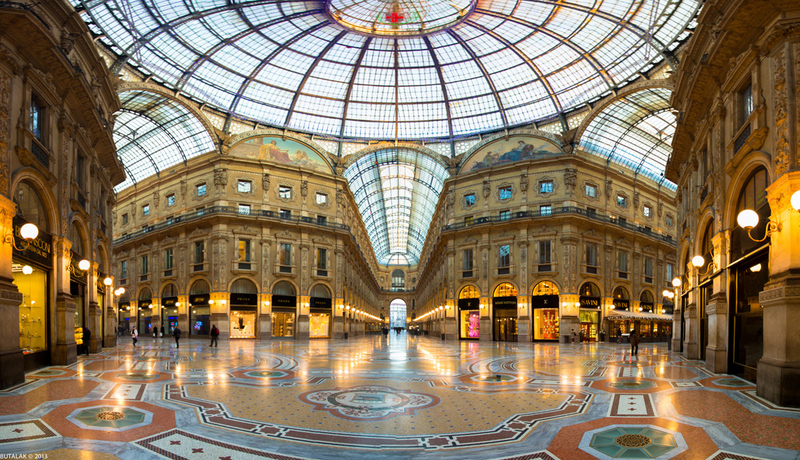 The Galleria Vittorio Emanuele is the pride of the city .Built during the heady days of Italian unification it was the first building in town to have electric lighting. Its art celebrates the establishment of Italy as an independent country. 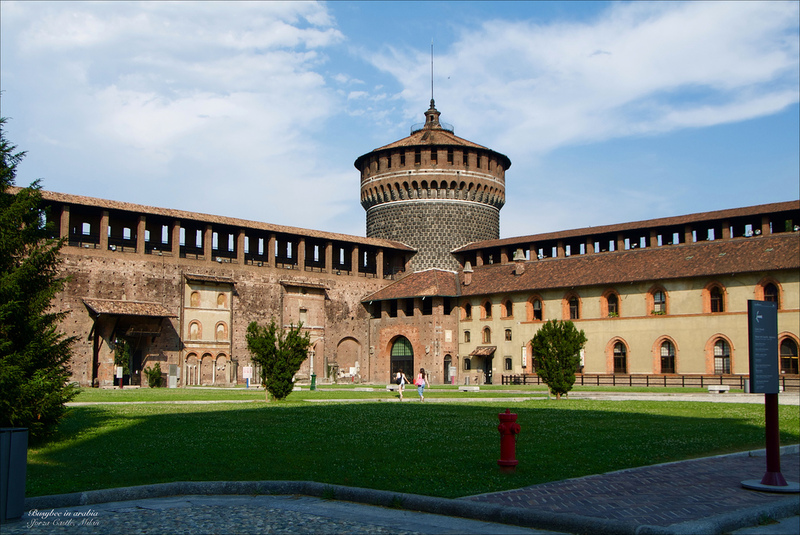 Milan’s immense Sforza castle tells the story of the city in Brick. It guarded the gate to the city wall . 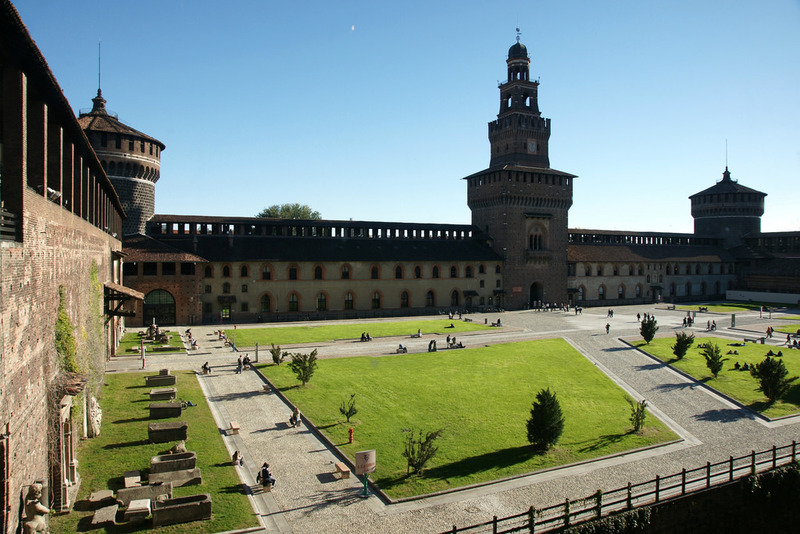 The grand pedestrianized Via Dante leads from the Sforza castle toward the town center and the cathedral. 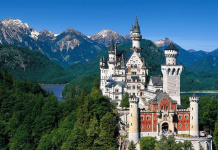 It is places like this where you will feel the romance of Europe. 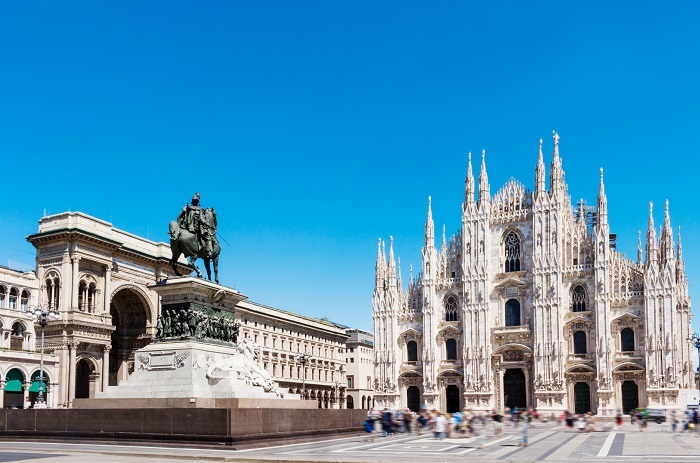 Milano is one of the world most visited cities, so if you ever have a doubt where to travel choose Milano as your next destination. Enjoy.